When it comes to winterizing my legs, I can normally get away with some opaque tights and leggings in the winter. It doesn’t get that cold in North Carolina, although I really don’t dig any weather under 40 degrees, I have noticed the temps are dropping a little lower this year and making some of my favorite winter dresses harder to wear. Pair that with the fact I’m going to be in the blistery cold of Massachusetts (more on that later), I figured it was time to find a couple of pairs of fleece lined tights and leggings. 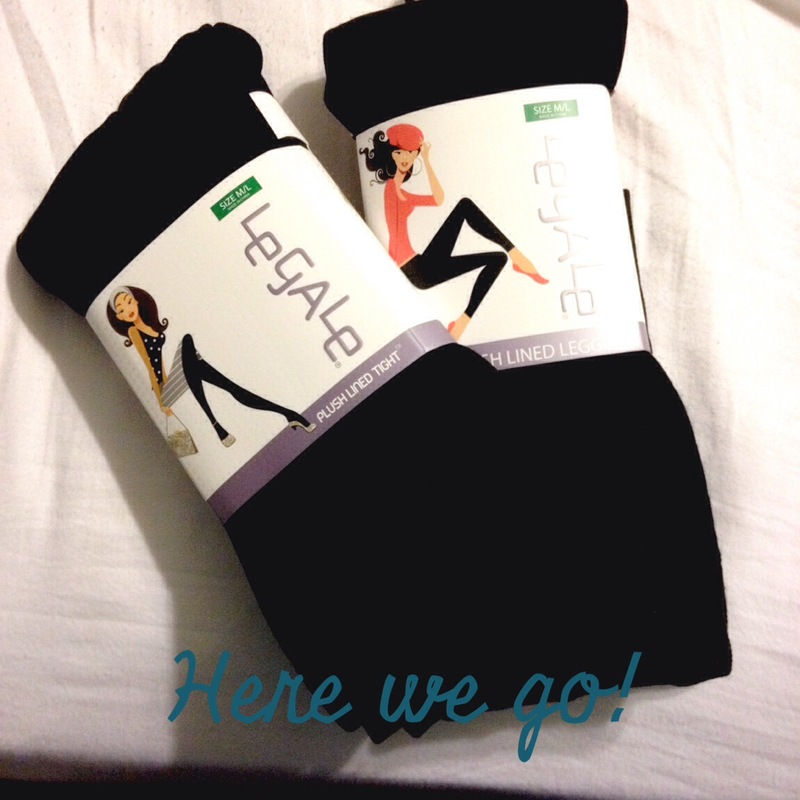 After doing some research, the most recommended brands are Plush, Falke, and Legale. So I’m going to take each one for a spin. First one up, Legale. I found these at Nordstrom Rack for $8/pair. I figure since this is my first foray into fleeced legwear, I didn’t want to blow the bank on these. It’s been over 70 degrees for the past three days, so I haven’t had a chance to rock them properly, but in the comfort of my bedroom these lovelies are soft with a nice thickness that doesn’t leave me feeling too hot. I can’t wait to test them out in the elements and see what they are made of, so to speak. Do you have any favorite fleece-lined tights? Let me know! I’m still on the hunt for the best pair.